Dr. Mitchell and his team are committed to providing dental care that’s comfortable, comprehensive, and truly exceptional in quality. 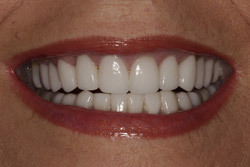 We’d love to help you achieve the smile of your dreams! You deserve personalized service from a trusted professional, and that’s what Dr. Robert B. Mitchell provides. For over 30 years, some of Dallas' most prominent families have relied on Dr. Mitchell for confidential, comprehensive dental care. 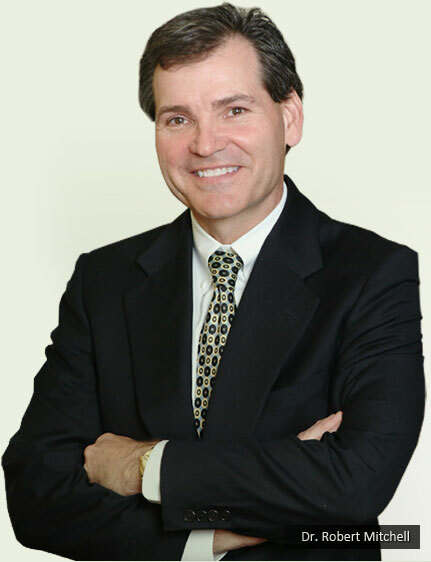 As an advocate of postgraduate study, Dr. Mitchell has trained with some of the world's most respected restorative and cosmetic dentists and delivers the premium care his patients deserve. He has a reputation for excellence, and performs quality general dentistry, preventive dentistry, cosmetic dentistry, and restorative dentistry in an atmosphere of trust and respect. 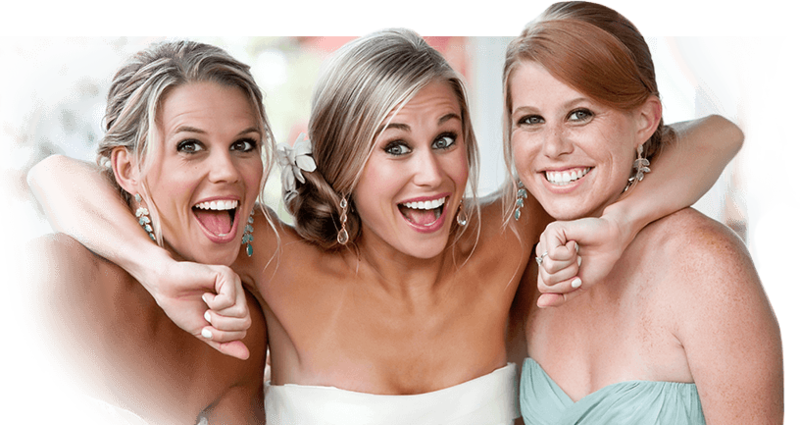 At our finely appointed Dallas dental office, you are our top priority. When you enter our doors, you’ll begin to sense that you’re in no ordinary dental office, but instead have entered a warm inviting “dental home” where state-of-the-art technology easily blends with compassion and consideration. You’ll enjoy individualized attention and incomparable care at each visit. Dr. Mitchell and his team of professionals will take the time to get to know you and provide the one-on-one care you deserve. 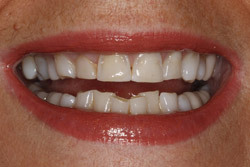 See before and after results from some of Dr. Mitchell's real-life cosmetic and restorative cases. Review our website, and then call our North Dallas dental office today to schedule your appointment with Dr. Mitchell. We also serve patients from Highland Park, Plano, Richardson, Addison, Galleria and the DFW area. A Beautiful smile is a valuable asset! Let us explain how our advanced procedures in both cosmetic and general dentistry can give you the attractive smile you’ve always wanted. 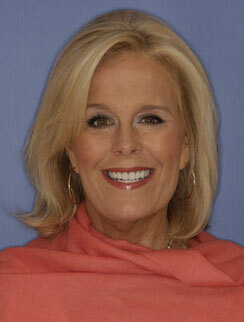 I moved to Dallas from Austin, TX and Dr. Mitchell was recommended to me by my family dentist. I am so thankful to be in such great hands every six months when I go to the office for my checkup. The staff is friendly and professional, they use modern, technologically advanced equipment, and really make me feel at ease (which isn't always the case with other dentists).